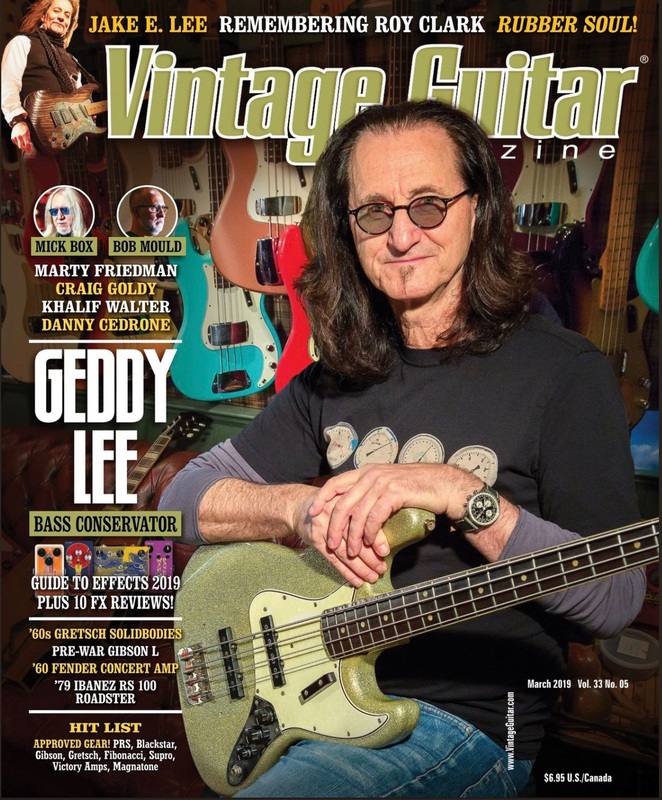 As mentioned a couple of weeks ago in a Friday Rush updates post, Geddy Lee is pictured on the cover of the March 2019 issue of Vintage Guitar magazine for an interview feature titled Geddy Lee: Bass Conservator. The interview focuses on Geddy's Big Beautiful Book of Bass, covering a number of topics including Ged's earliest experiences with the instrument, the many unique guitars in his collection, and his process for researching and writing the book. 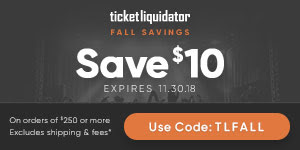 There's not much in the interview that hasn't already been covered in the dozens of other interviews Geddy has done to promote the book over the past few months, but it's a great read nonetheless. John over at Cygnus-X1.net has transcribed the entire article and made it available online at this location.